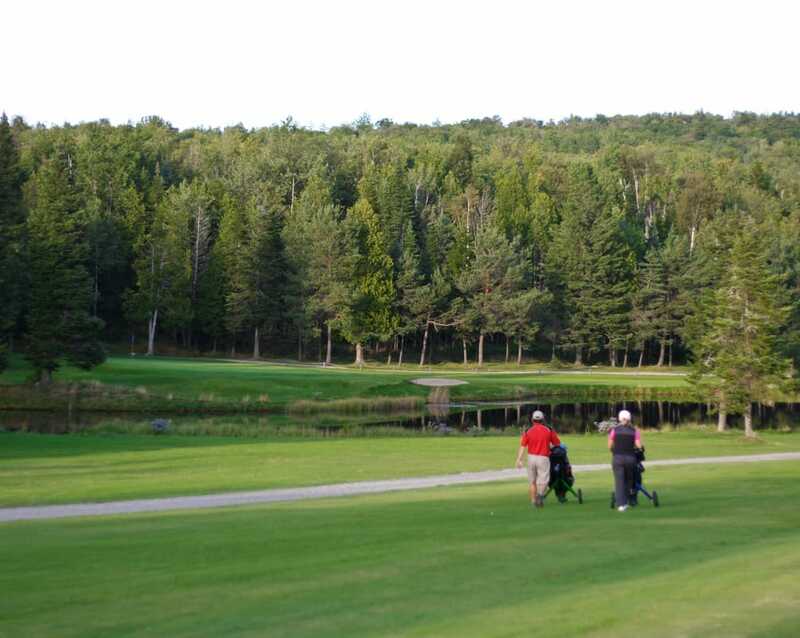 Classified as a 4-star, le Club de Golf du lac Mégantic offers a 18-hole course in an enchanting setting with the beautiful Appalachian mountains and the lake Mégantic in the background. 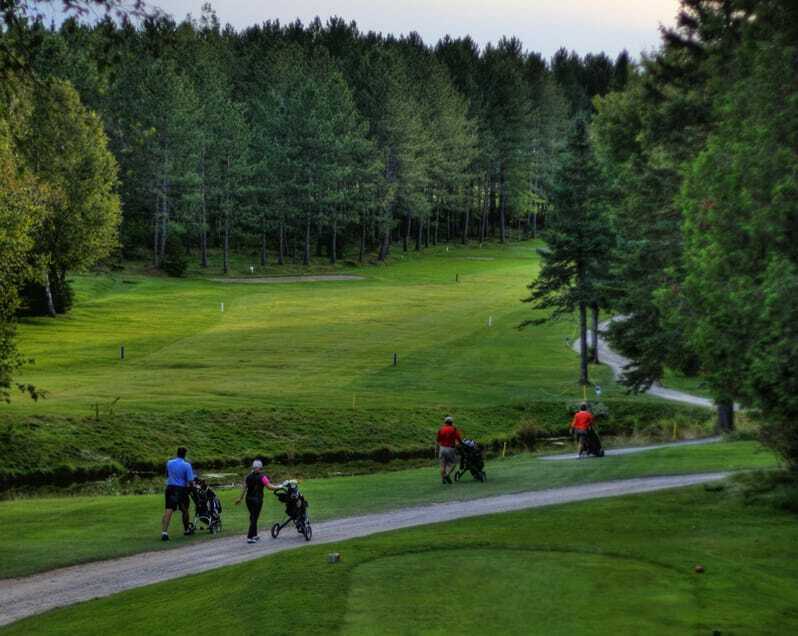 The course offers a wide range of holes with beautifully scattered trees, ponds and fairways clearly defined. 18-hole course, 6 400 yards, par 72. Groups, corporate or family tournaments are welcome upon reservation.